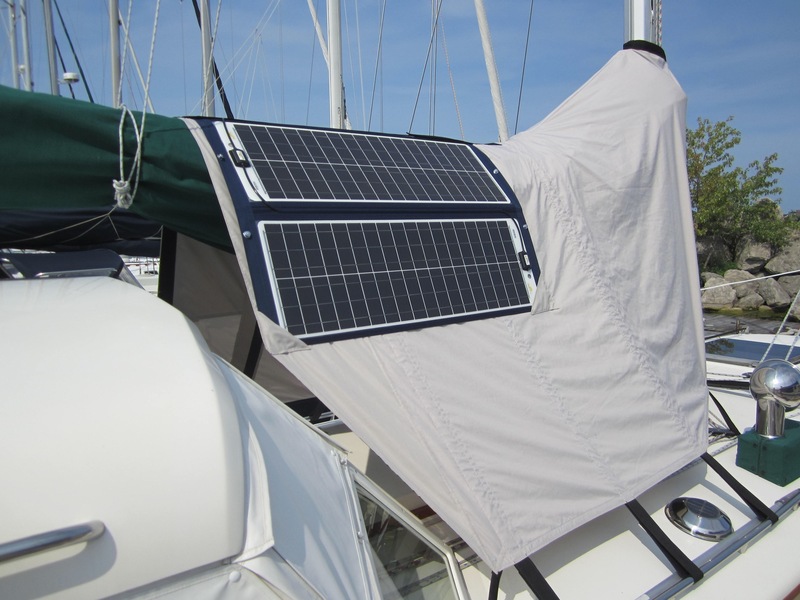 Textile Sunware TX flexible solar panel and Superwind 350 (sw 350) quiet wind turbine. Klacko Marine is the authorized distributor of Sunware and Superwind. Please contact us for updated pricing and technically information. 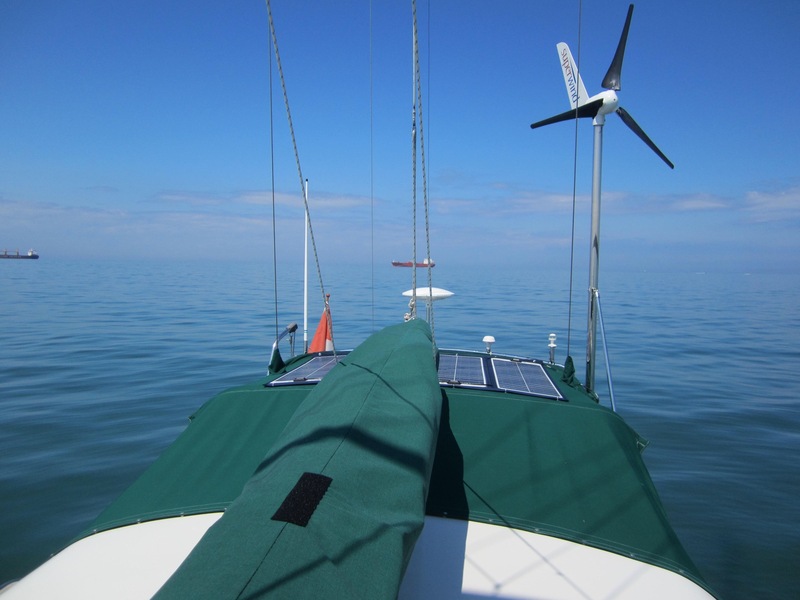 The Superwind turbine is the leading micro windturbine on the market. It is the only product that features self feathering blades (mechanical not flexon) allowing it to keep a constant rpm which prevents overspeed. The SW350 is german built to handle the most difficult environments from the ocean to the arctic. They are a commercially rated product that are actively in use by millitary, navy, coast guard and government agencies. 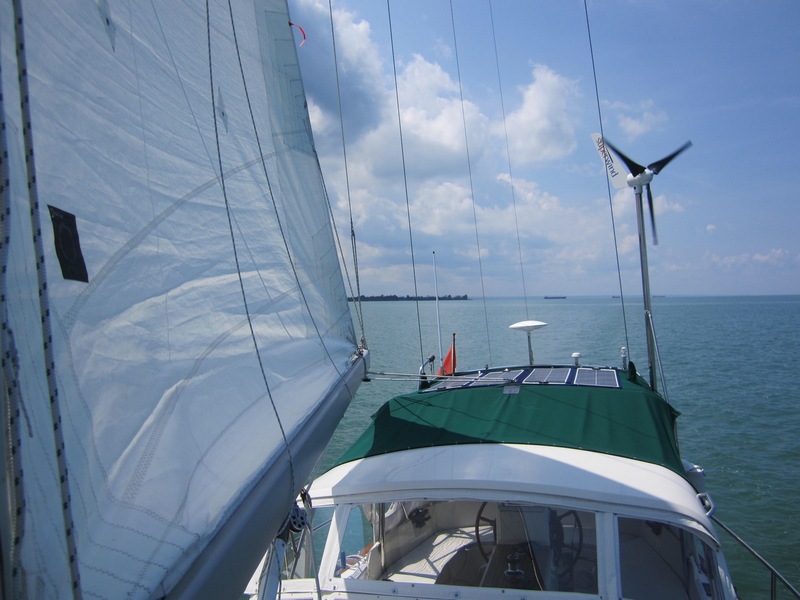 This entry was posted in eco power, solar, wind generator and tagged flexible solar panel, gozzard, klacko, solar bimini, solar panel, starboard sun, sunware, sw350. Bookmark the permalink.